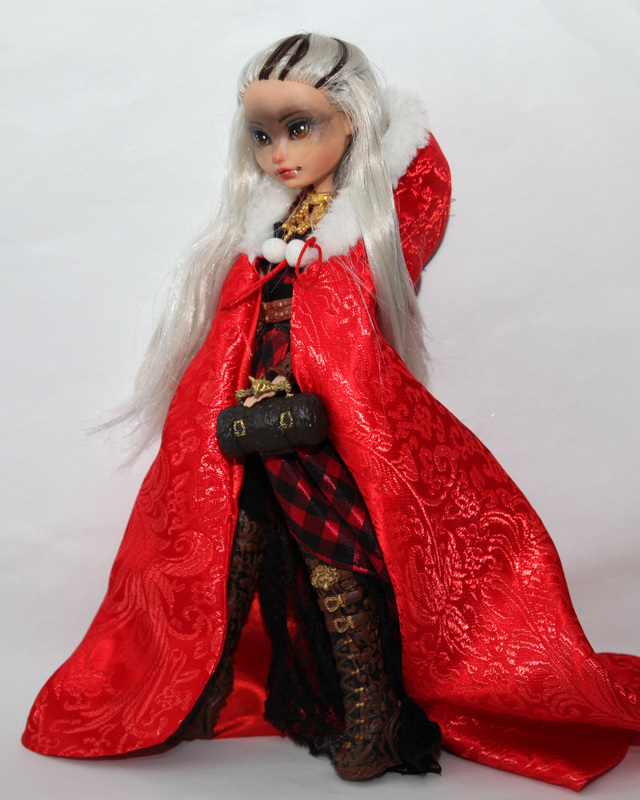 Fully repainted purse, boots and arm protectors from the SDCC Cerise Wolf molds. 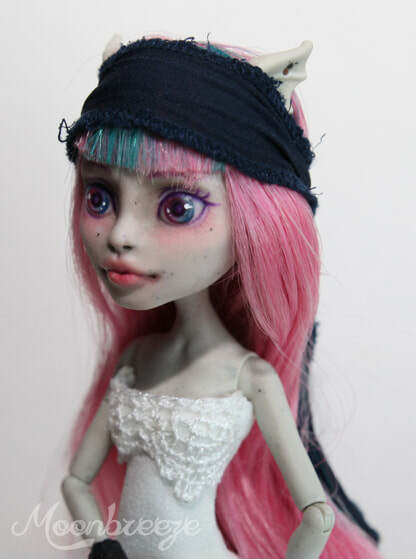 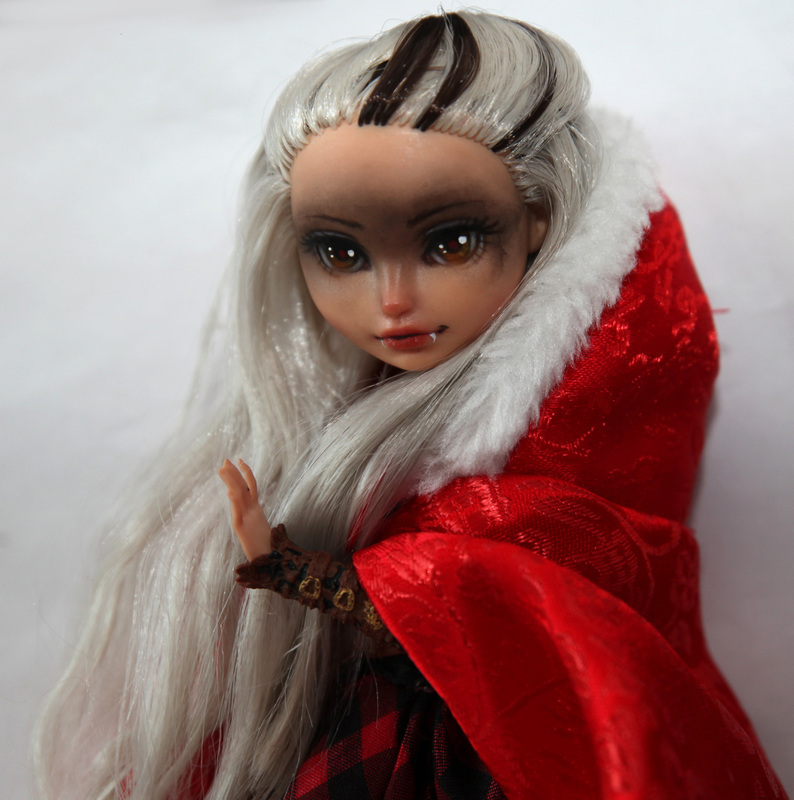 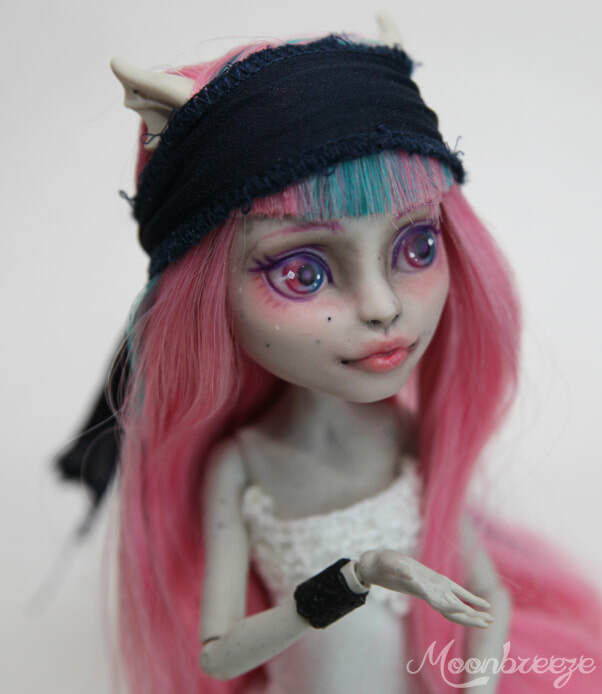 A fully repainted Spectra on a fake body, which has been blushed to match her head. 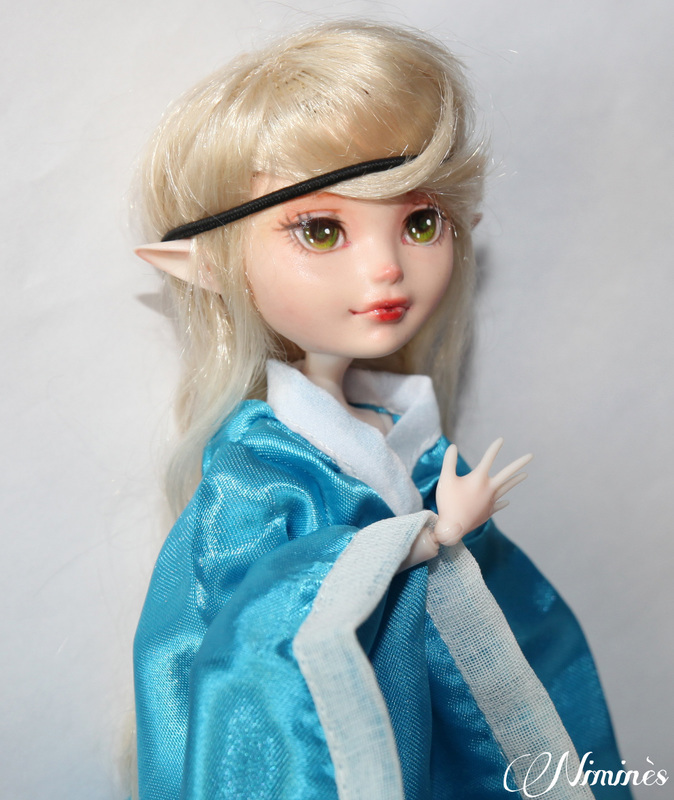 Nimmeth was a rather impulsive custom and my first try in ages to do a face-up. 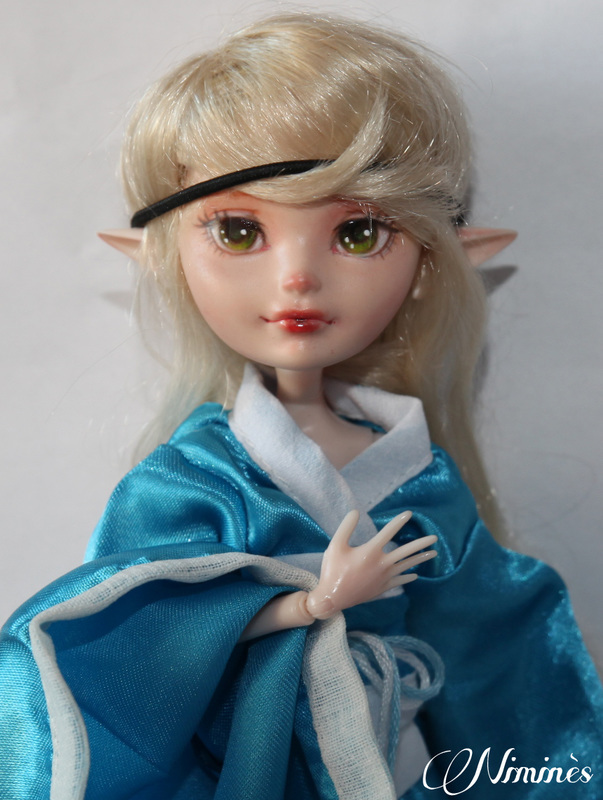 Lagoona with a new face up. Her body has minor blushing (knees, elbows, chest and feet).